Greetings! Thank you for visiting our Dream it. Do. It. page. Let us begin by introducing ourselves. 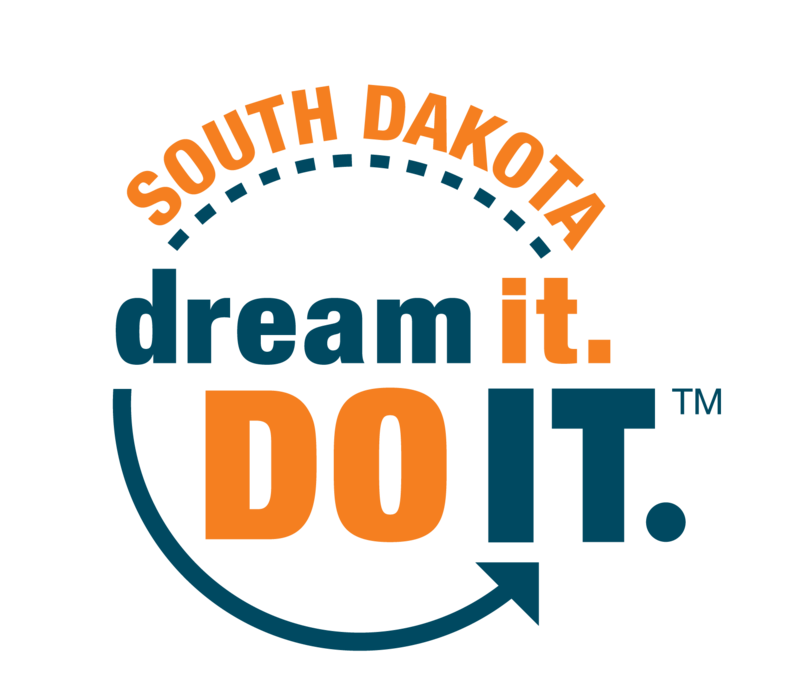 We are South Dakota Manufacturing & Technology Solutions, an organization founded by the Governor’s Office of Economic Development. Our mission is to help small to mid-sized manufacturers in South Dakota prosper and grow. To do this, we consult with companies in areas of strategic planning, lean enterprise, process improvement, plant layout, training, collaborative robots (cobots) and more. One of the biggest challenges South Dakota manufacturers face today is developing a pipeline of workers for the future. Often, people are either uninterested in manufacturing or do not have the proper skills needed for the task. With appropriate training and career awareness opportunities, we can strengthen and build powerful industry talent. The first step in introducing students to the innovative world of manufacturing is to develop a fun, interactive way to expose kids to the industry. We are conducting a middle school video contest to allow students to research, interview, and film successful manufacturing facilities all while learning about possible career paths in manufacturing.